Congratulations to the winners below. If your name is below, please email me at styleweekender@gmail.com to claim or respond to the email newsletter by 12/12/18. Please note I have to verify winners by the email address you entered with. This helps me to make sure I am sending the prize to the right person. Believe it or not, others have tried to claim someone else's prize in the past. I'm so excited to present a BIG holiday giveaway for my readers (USA & International). Every month, I do a giveaway where 10 subscribers win a gift each. As the year closes, I wanted to tell you all THANK you for reading my blog and being a huge part of Style Weekender. This giveaway will run from 12/03-12/09/18. Winners names will be announced here and also via email on 12/10/18 and will have until 12/12/18 to claim the prize or forfeit. 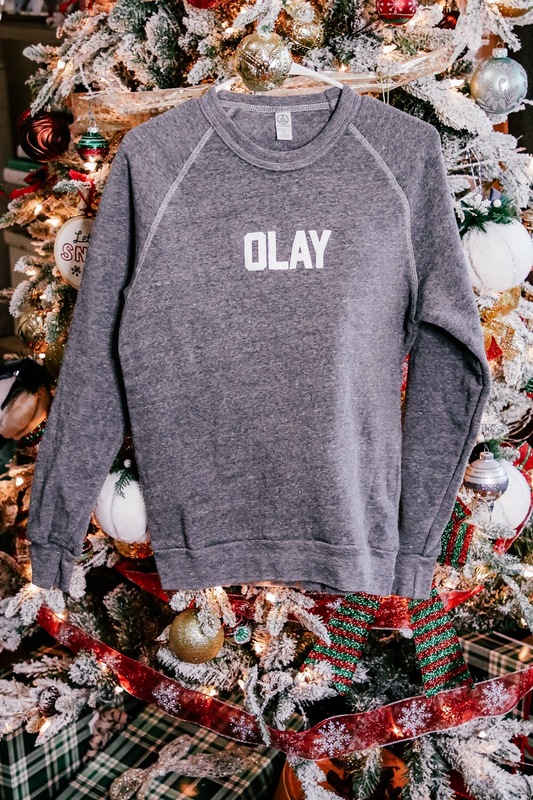 Bonus Entry- 4 of you could also win an Olay sweater. 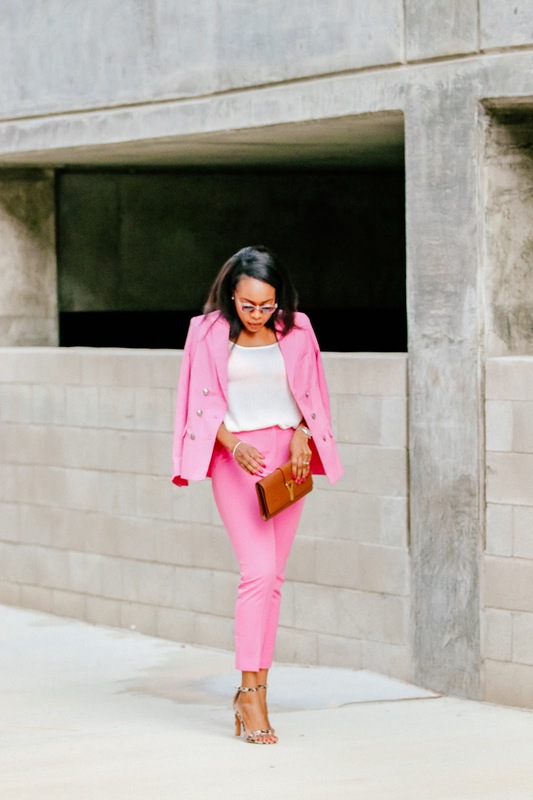 Simply go here and follow me on Instagram @styleweekender and then comment your Instagram name below in the comment section of this post. $50 Cash via PayPal. You must have a PayPal account. The amount will likely be converted to your local currency. - I asked Olay to provide me with the products to be able to gift them to you. 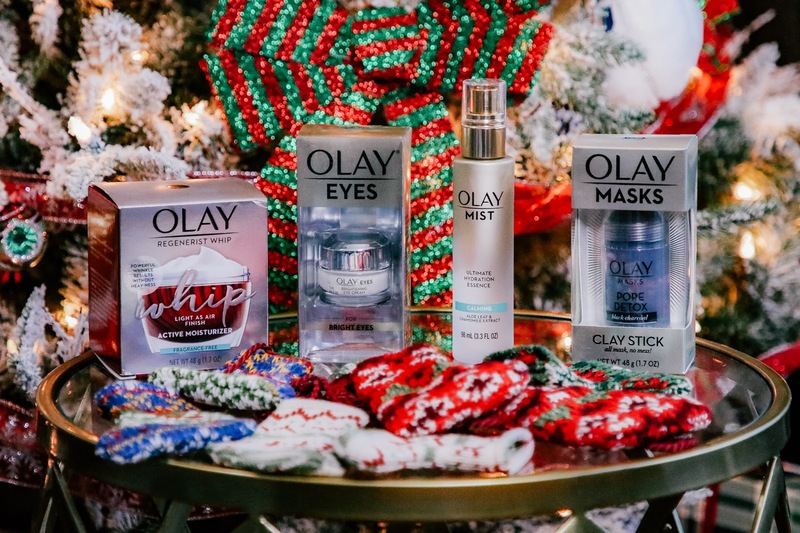 Olay is not responsible for sending you any packages. All claims must go through me. 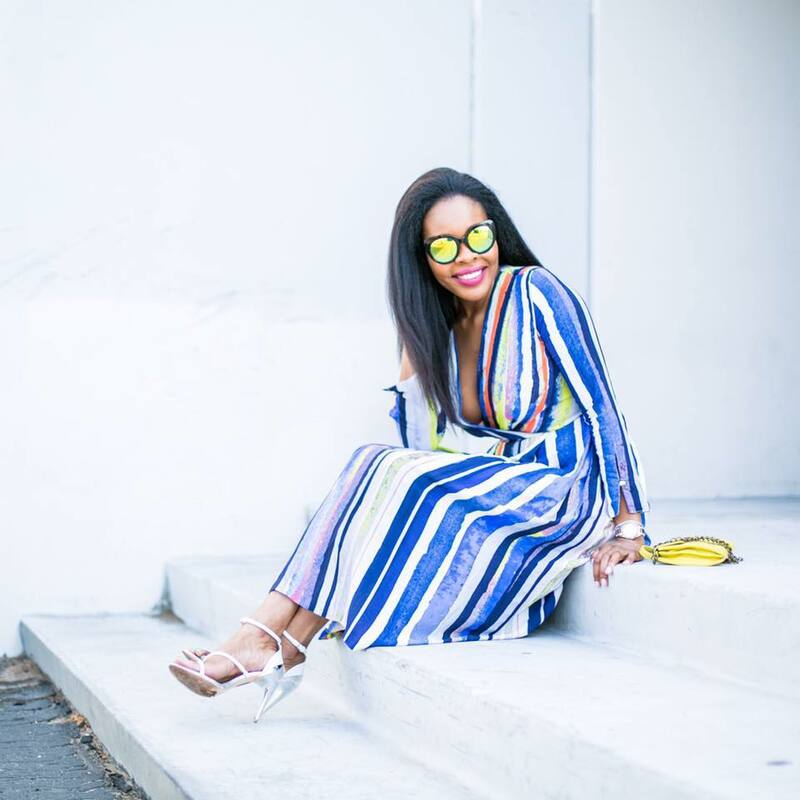 -By entering your email addresses on the giveaway form, your email will automatically be subscribed to my blog. What an awesome assottmass of goodies! I follow on Instagram @justme0419 thanks for the opportunity! Thank you for this! My Instagram name is jeanne2014! My Instagram is @doreenlamoureux I actually just learned how to use it. … but I did it all by myself. LOL dorcontest at gmail dot com I love that Olay sweater. It looks super comfy. Happy December everyone. Olay Olay! :) Thank you for the giveaway. I'm following you on IG (@trysmallthings). Following on Instagram as @caelum4545! Already a follower! TY so much for this giveaway Keyma! Keyma I Want To Look As Beautiful & Comfy As You In This Picture. 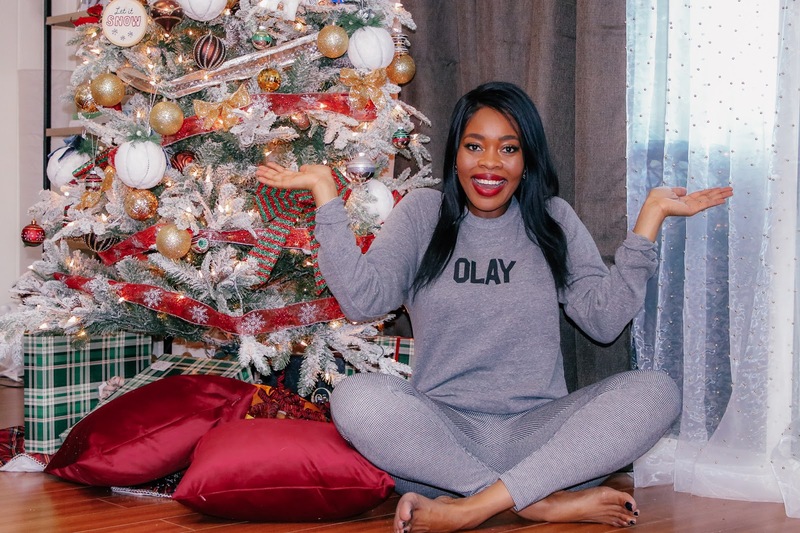 For I Love This Olay Sweater And Beauty Giveaway! Happy Holiday.’s To You & All! I follow you on Instagram as @liese35. Thank you for the amazing giveaway! Happy Holidays! My name on Instagram is emicat123. Thanks so much for sponsoring this great giveaway. I would get out of the doghouse for at least a week if I won this for my wife ;). Instagram name is leblancpatti. Thanks for a fab giveaway! I've been following for awhile as @adarst213! Thanks for the chance! I already follow you as @norma_watson. I want those whips. I have wanted to try some for a while now. @upstatemissy Thank you for the chance to win! @April maingot. Thank you for the opportunity to win such a great peize!